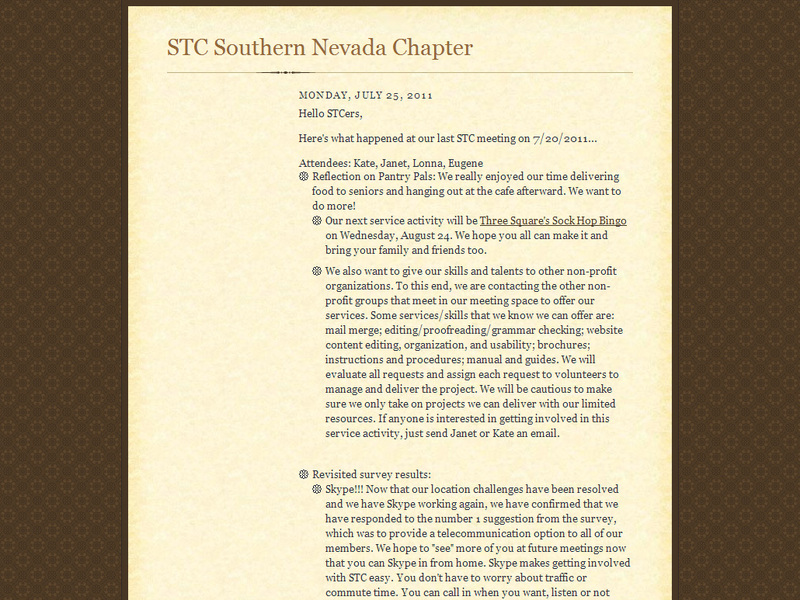 For our annual July activity, the group decided to do a service activity. Thank you Sally for volunteering to research volunteer opportunities. We will also go out for a meal before or after the activity, depending on the time of day. 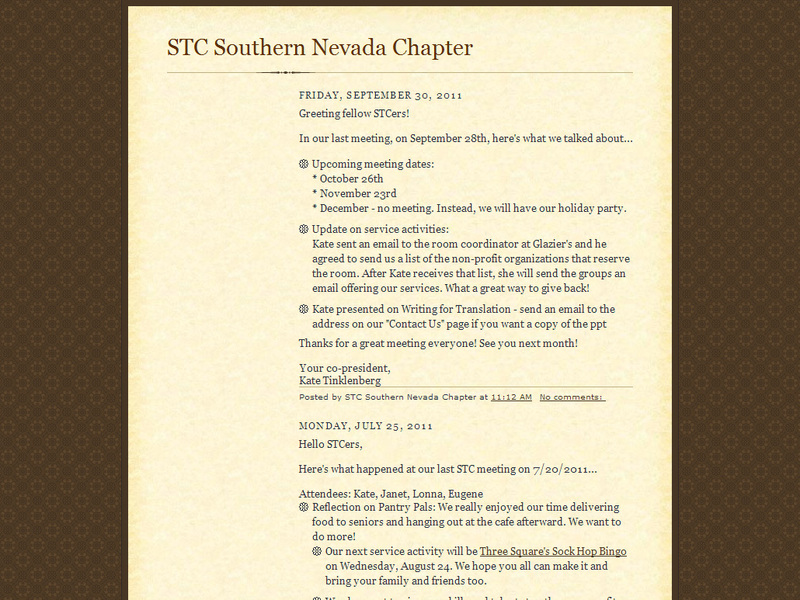 There will not be a regular meeting in July. We had an eventful and fun meeting on Wednesday. Here’s what happened…. 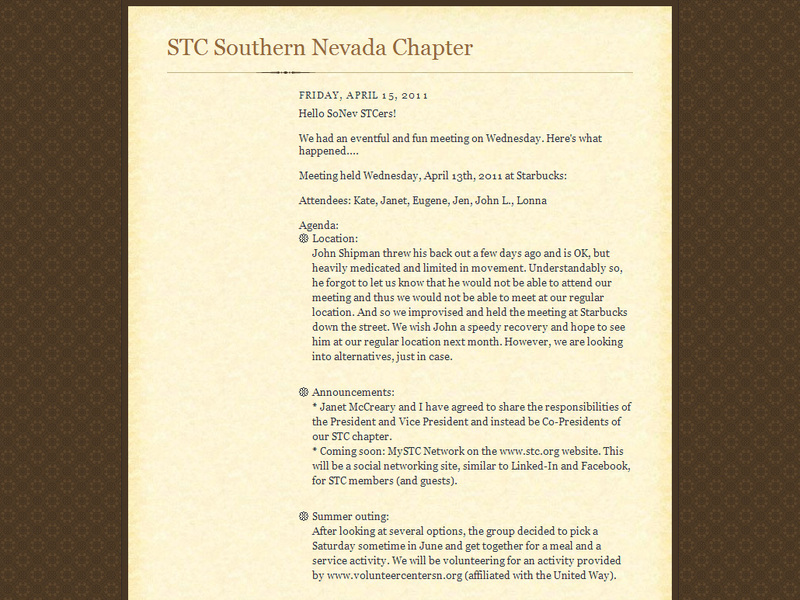 We decided to use the blog to communicate our chapter meeting minutes, so here it goes….